Send your subscribers to any URL after their subscription. Display custom text to your subscribers after their subscription. 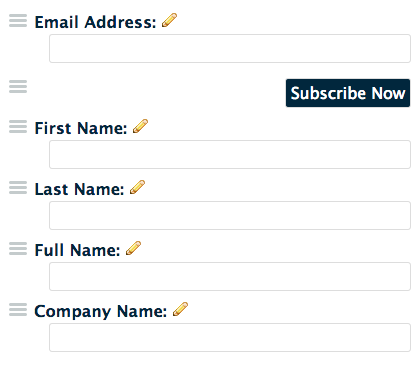 Include your custom list fields in your subscribe box. 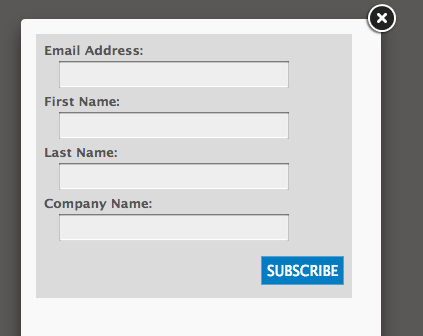 Allow selection or assignment of your list interest groups from your subscribe box. Normally not possible with subscribe box integrations. Send a subscription notification to any address. Simple options to match your subscribe box to your brand and page design. 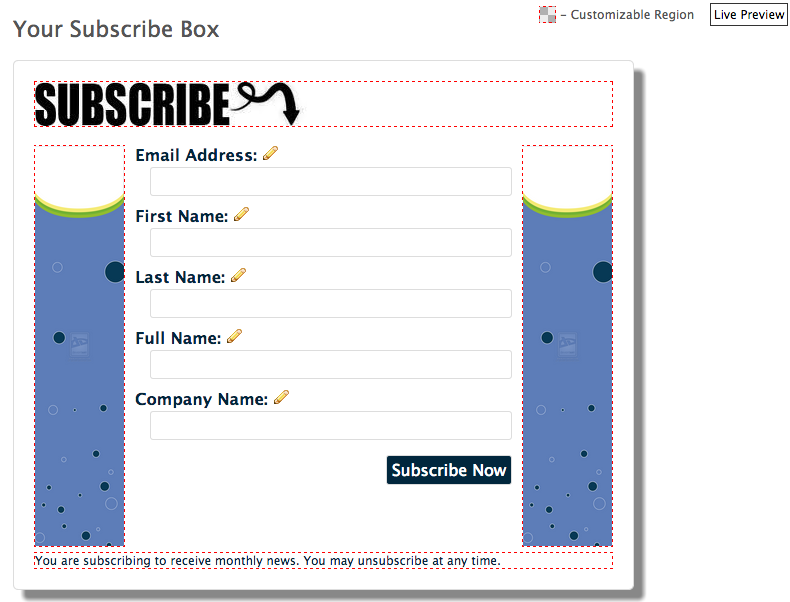 Display your subscribe box in a nice overlay that pops up when somebody clicks on content you customize. Collect payment at the same time as collecting your subscriber's information. New to Stripe? Check them out here. Ready for some FormLead? Register Now!